We are Boise area's reliable and professional drywall contractors with years of experience in residential and commercial drywall. We can help you with small projects such as drywall patch jobs for holes or cracks. All they way through to commercial drywall installation and finishing. We approach every request in a consultative, educational and professional manner. 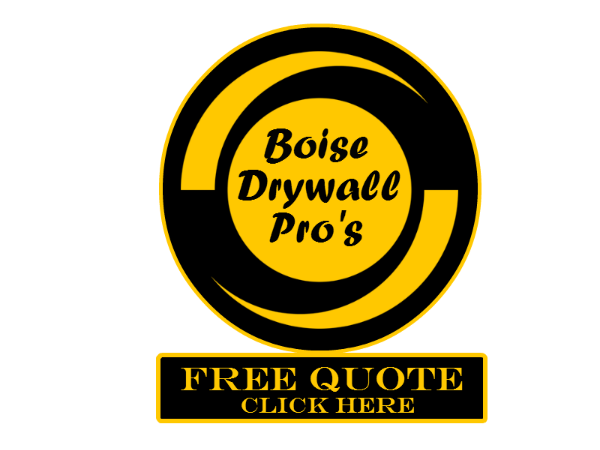 Boise Drywall Pro's serves throughout the Treasure Valley.